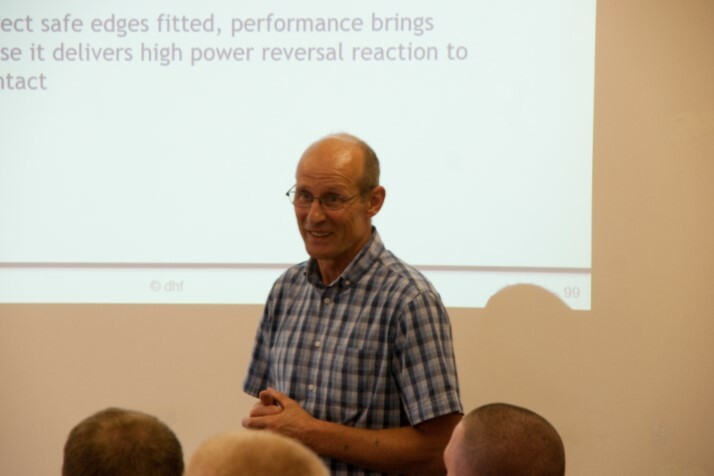 dhf is committed to raising standards by providing a suite of training programmes that provide delegates with a greater understanding of legislation affecting supply, installation, maintenance and repair relevant to the industry. DHF is pleased to announce that its new premises now hosts its own on-site self-contained training facilities. 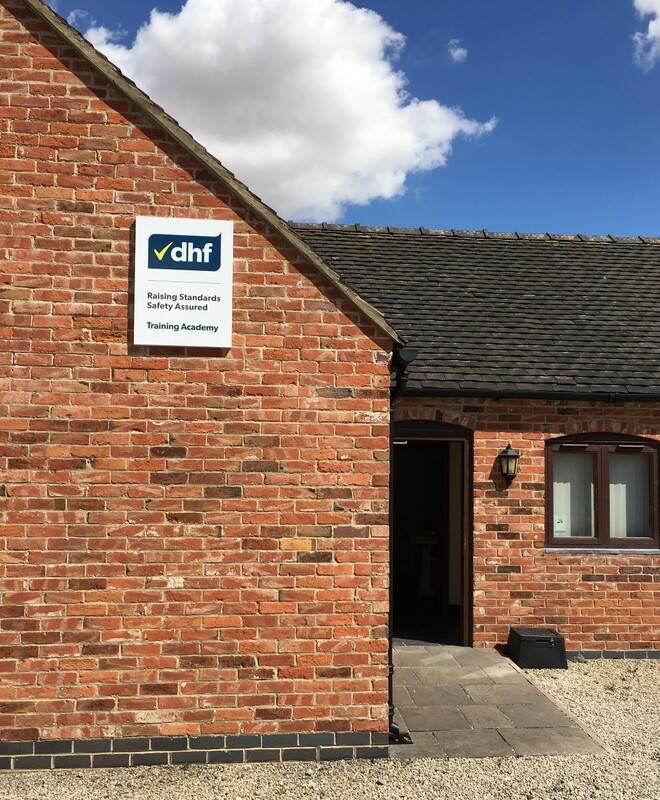 The DHF Training Academy can host 25 delegates comfortably, has ample parking and is based just 4 miles from junction 11 off the M42. Here's a snapshot of what to expect when booking a training course in Tamworth. 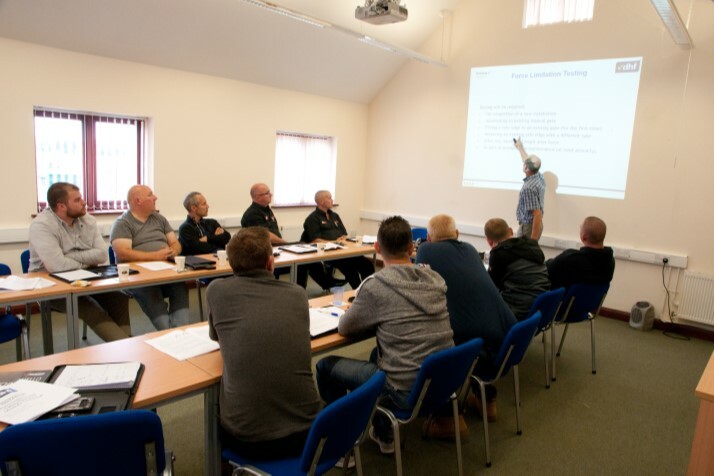 All of our courses are delivered at various locations throughout the UK, by special arrangement in Ireland and at our new on-site Training Academy. The cost of our 2-day courses are £345 for dhf members and £495 for non-members and the cost of the 1-day courses are £230 for dhf members and £330 for non-members (all exclusive of VAT).